The Tattoo Rockstar products are fine- or coarse-textured glitters that, when added to a finish with a transparent base, transform a wall into a cascade of light. 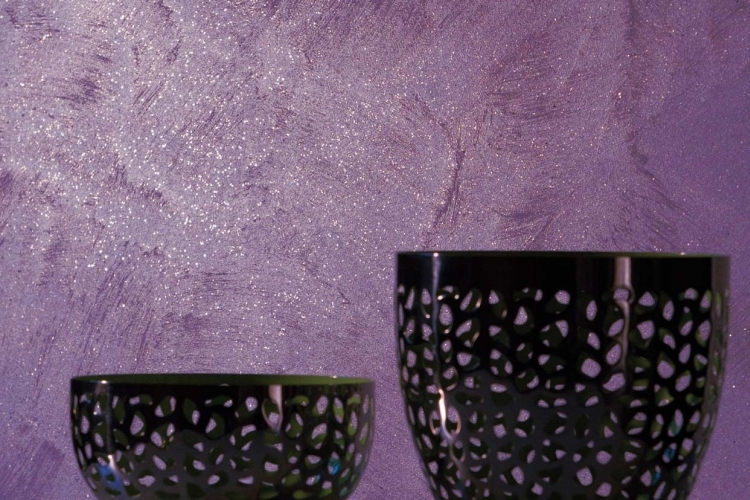 Rockstar is ideal for use in conjunction with Starlight, a glittering decorative finish, to amplify its sparkle to cover the whole wall or just highlight strategic points. Rockstar also comes in the Stardust photoluminescent version, for creating enchanting effects that can be seen in the dark.